Astro-Nomical Entertainment is focused on developing intellectual property and sourcing production financing to develop and produce mid-budget animated family films and film franchises, generating ongoing revenue streams across multiple media platforms, including home entertainment, merchandising and licensing, television, videogames and interactive, location-based entertainment, digital streaming, theme parks, stage shows, mobile, online, and music. 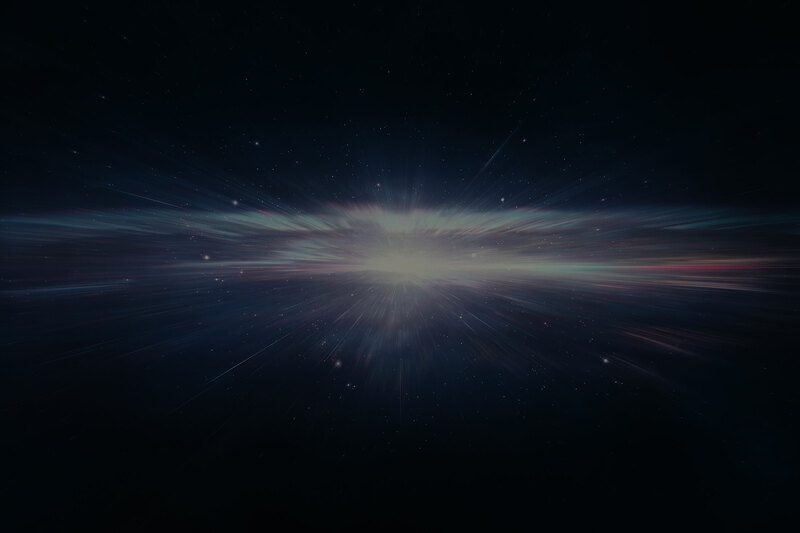 Astro-Nomical Entertainment will cater to both the Domestic and international market, with a particular strategic focus on China, based on established relationships with investors, distributors and production partners. 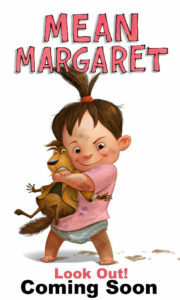 First up for Astro-Nomical Entertainment is the feature film MEAN MARGARET, based on the National Book Award-nominated, children’s book by Tor Seidler, about a cranky toddler from a family of nine who is taken in by two woodchucks and raised as their own among a community of wacky animal characters. The project was most recently incubated at Marza Animation Planet, which will lead on story and design. Astro-Nomical Entertainment’s Jay Ahn and Chris Henderson will produce with production handled by Digital Dimension based in Montreal. Astro-Nomical is working with Pelagius Entertainment’s Joe Fries and Natalie Khoury, who will serve as executive producers, committing equity funding to Mean Margaret, marking the first of multiple collaborations in the works. 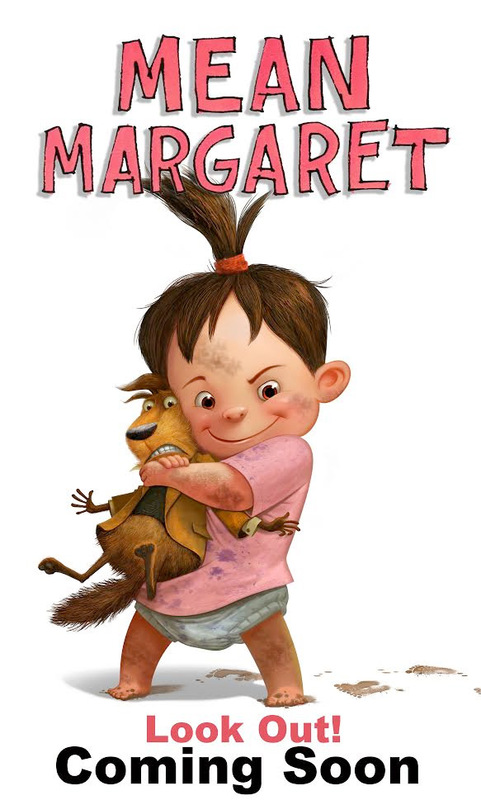 IM Global will handle worldwide sales on Mean Margaret. Jay Ahn is a Los Angeles-based independent film and television producer with more than 20 years of experience in production, financing and distribution of features and television in Korea and the U.S. Ahn is one of the key founders and shareholders of ToonBox Entertainment, where until recently he held the position of co-CEO/co-President for three years and executive produced The Nut Job, which earned the biggest box office opening ever for an independent, animated film and surpassed $120 million at the global box office. 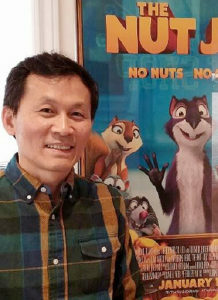 He continues to serve as an advisor to ToonBox, which is in production The Nut Job 2. Chris Henderson began his career in 1984, working on the Anime classic Tranzor Z, before founding the independent animation studio, Kookanooga Toons, which produced the series, Monster Mania for Hallmark Entertainment and Madison’s Adventures Growing Up Wild for BBC Worldwide Americas. Henderson also worked for Walt Disney TV Animation, where he served as showrunner for the series 101 Dalmatians and Hercules. 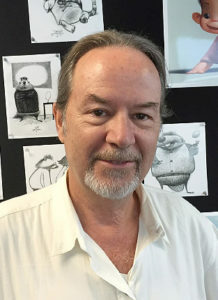 Henderson produced hundreds of animated interstitials for Buena Vista Television before being tapped to produce two long form feature animated DVD releases, the award-winning Hunchback of Notre Dame 2, and the theatrical sequel to Peter Pan, Return to Never Land. He produced Clifford’s Really Big Movie (2004) for Scholastic Entertainment and Warner Bros.